INVESTOR/OWNER OCCUPIER ALERT! Get into the property market sooner with these rent ready homes soon to be completed! SMSF Purchase also available on limited number of houses under construction - completion August/September 2017. Limited stock available! Contact Micki today to secure one of the remaining packages. FIRST TIME BUILDING?? LET US TAKE CARE OF THE STRESS FOR YOU! LET US TAKE CARE OF THE STRESS FOR YOU! We work with each of our clients, from the contract/finance period right through to hand over of the property. We build friendships with each of our clients during the process due to our personalised service. Let us hold your hand through the entire build process - making it easy and stress free! INVESTORS and OWNER OCCUPIERS take note of this location which has great CAPITAL GROWTH potential! Families will enjoy the amenities offered at the nearby shopping and dining areas. Numerous sporting and recreational facilities. A choice of quality State and Private schools within a short distance. 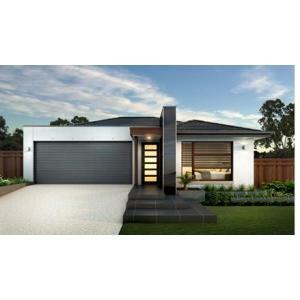 SECURE a House and Land package (under construction) with as little as a $1000 initial deposit! 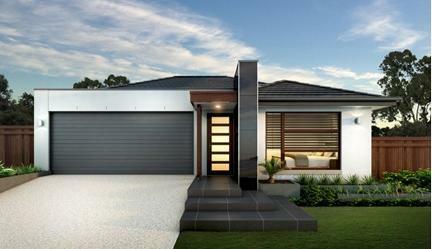 New home construction grant of a further $20,000 applies for approved OWNER OCCUPIERS.